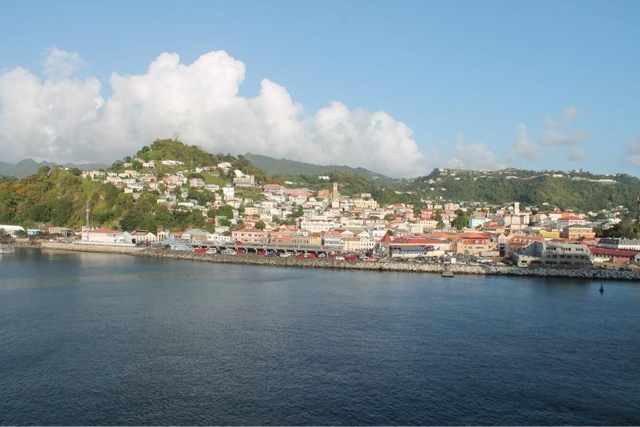 Our second port of on our Caribbean cruise as Grenada. 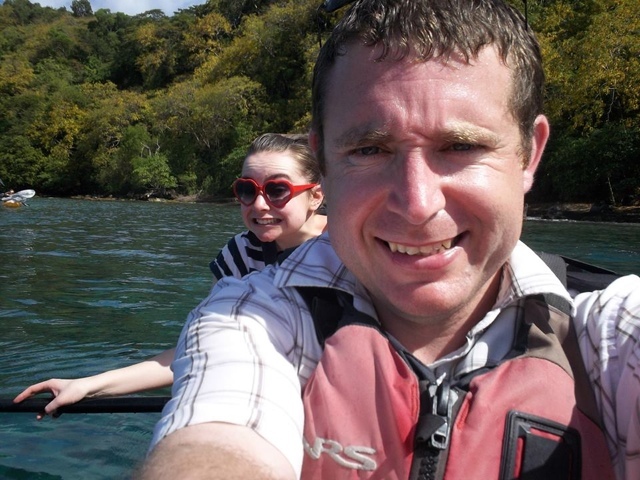 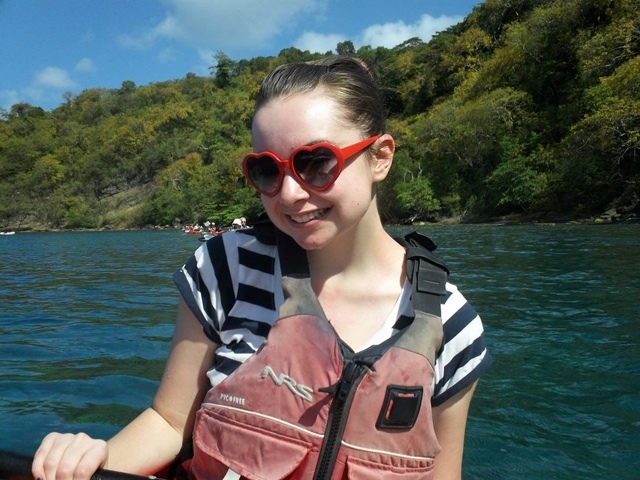 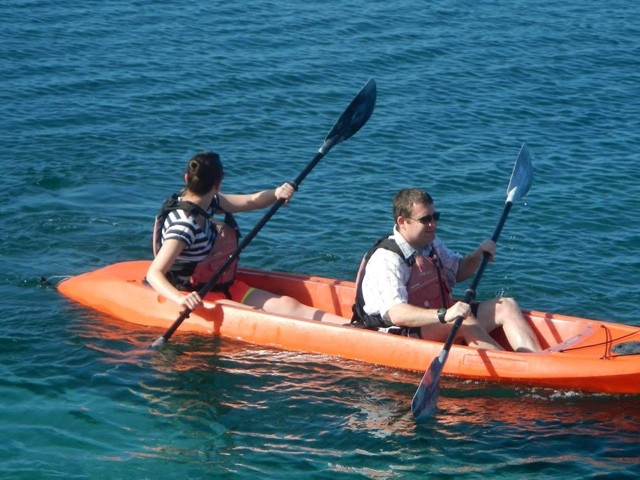 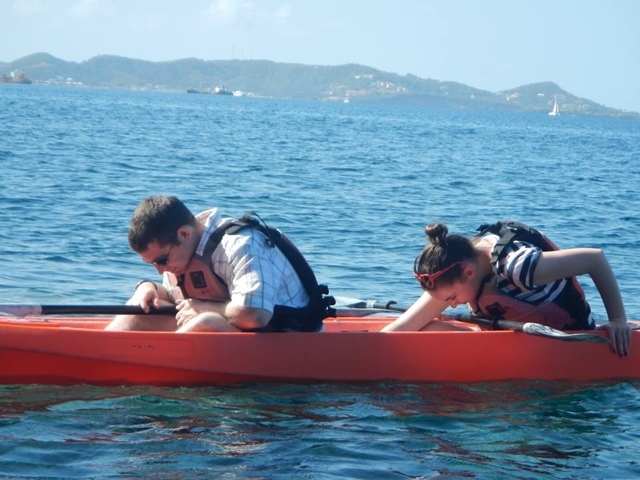 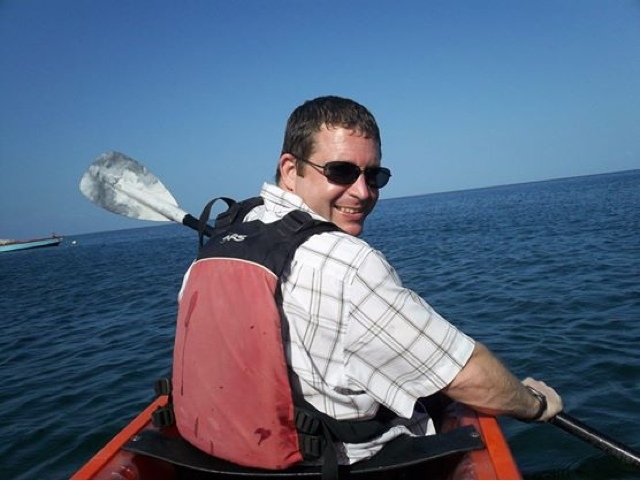 In Grenada me and my dad went clear bottom kayaking, this was so much fun as we got really competitive with another family and beat them back in a race back to shore hehe. 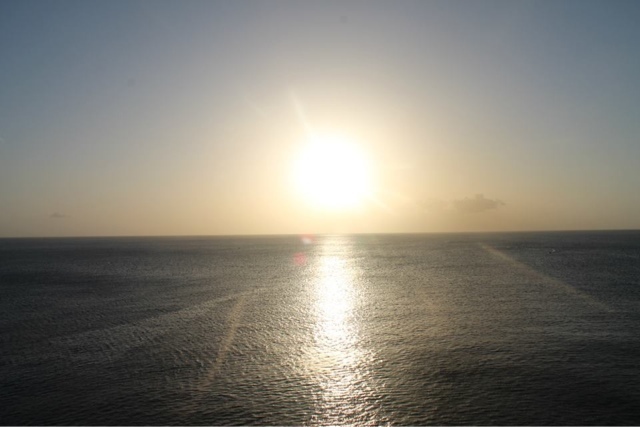 In the afternoon my mum joined. 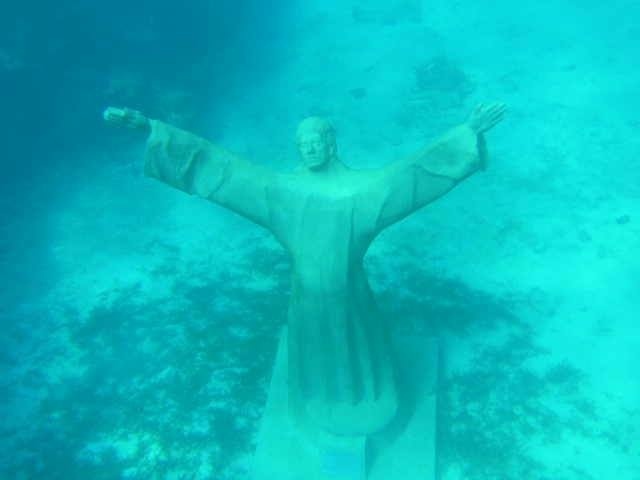 This time we got in the water and snorkelled around checking out the underwater sculpture park. 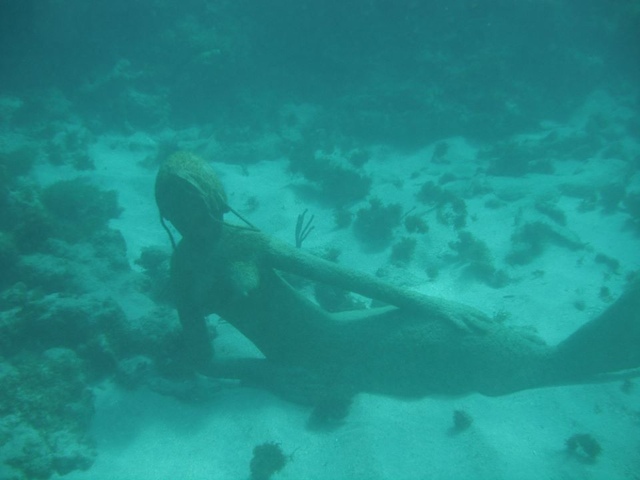 The snorkeling in Grenada was good, but the sculpture park was what made it for me. 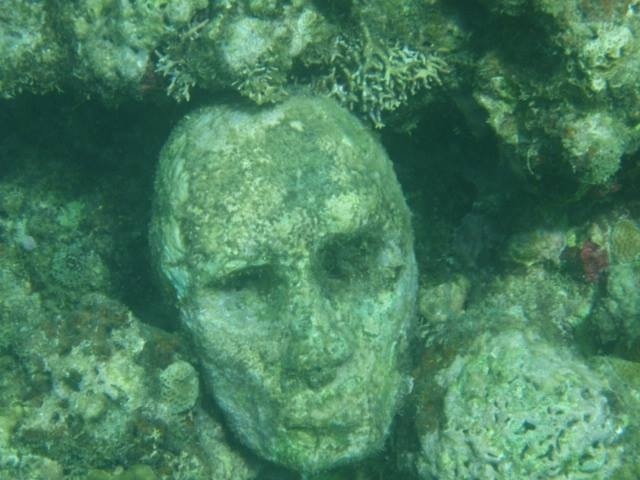 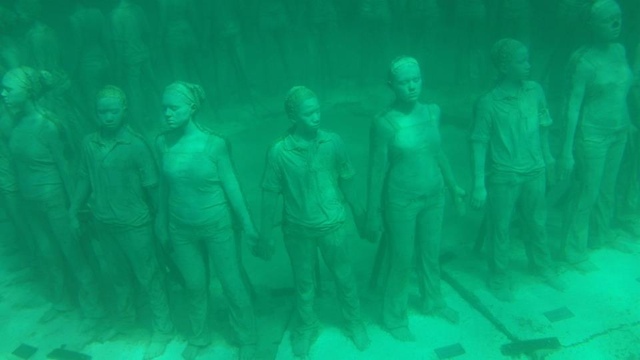 I had never even herd of an underwater sculpture park and it was quiet creepy at first just seeing all these statues unders the water hehe.